'But there were challenges and the first year was all about building trust and respect and getting him into a routine. Sam never showed his emotions at first to protect himself – we had to let him know it was okay to cry if something went wrong. 'The support we had – and still have – is absolutely brilliant. 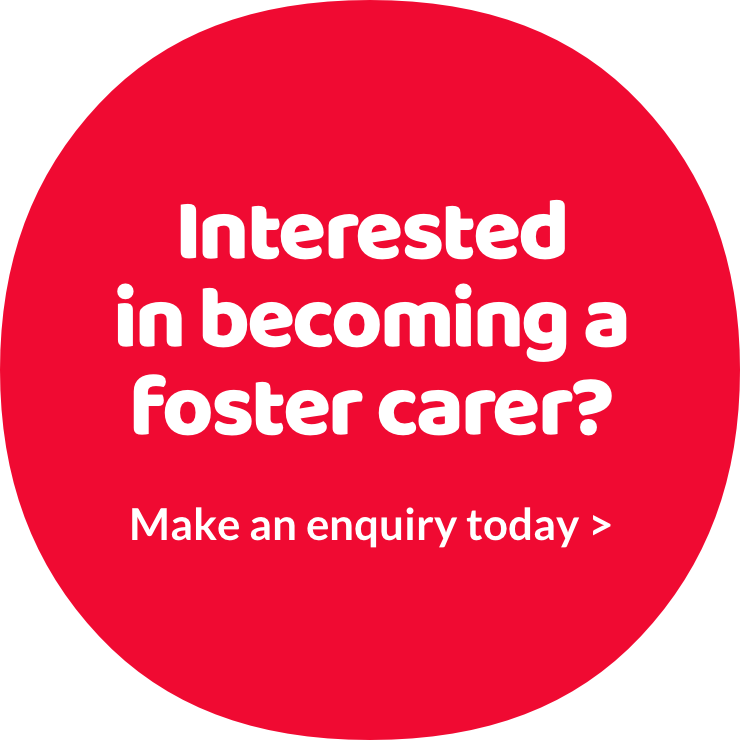 We can phone our social worker or his social worker any time and I go to foster carers’ forums where I can talk to other carers. 'Now he’s a typical child, claiming he doesn’t have homework when he does because he wants to go out to play, exploring his world and trying things out – like the day he took a tap apart to see how it worked!